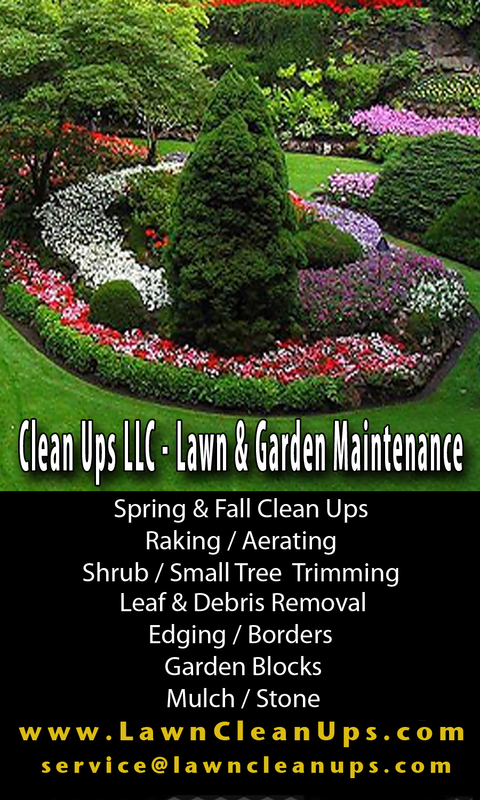 Bulk mulch delivery and installation services of Michigan. Providing services to Macomb, Oakland, Wayne Counties. Fast and professional mulch and stone installation.